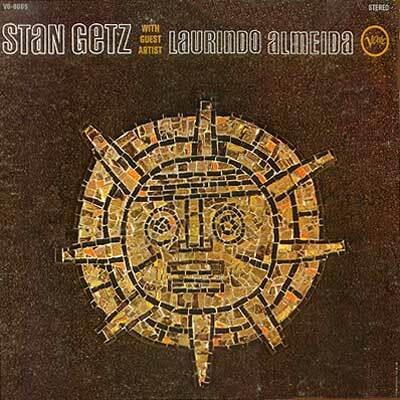 Notes: A nice relaxed record full of Brazilian melody played on a soft guitar, colored by Stan's sax. 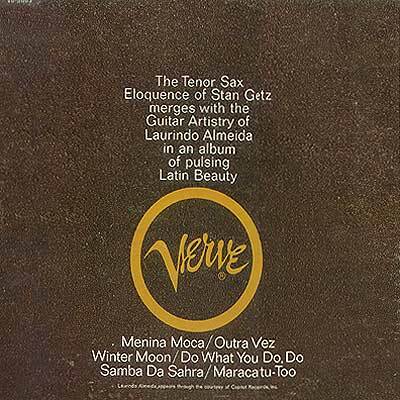 There's some Jobim thrown in to the mix of originals and it fits rather well. I think the back cover sums it, up nicely. And the front cover art is fitting indeed. Another fine flea market find.